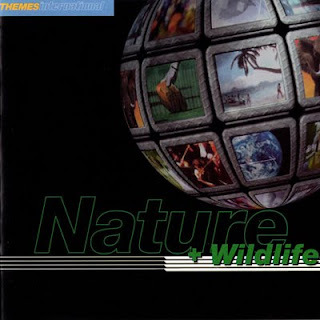 Themes and atmospheres reflecting the many aspects of the natural world. [Themes International] Nature + Wildlife (TIM29CD): Paddy Kingsland returns with an album from 1998 of nature documentary type ambience. 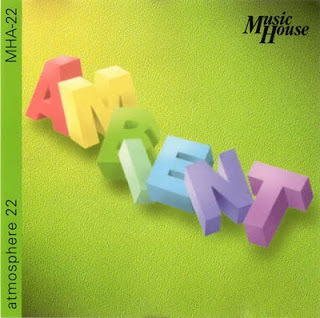 [Music House] Atmosphere 22 (MHA-22) Here's another one from 1995 that I think goes well with the Paddy Kingsland CD. It does get a bit new-agey in places, so consider yourself warned. "Hard times at the mill."